The South Coast is a photographic paradise of beaches, mountains, lakes and forests with some of the most spectacular views in Australia. In an increasingly fast-paced world, we know that while people want the most professional efficient service, they still prize the fundamentals of honesty and integrity from real estate consultants committed to achieving their clients’ goals. That’s why at Harcourts Ulladulla our highly professional team combines exceptional service with brand excellence, world-renowned technology, training and systems with a focus on establishing trust and respect with our clients who always remain at the centre of the process. Whether you’re buying or selling or renting residential, commercial, rural, lifestyle, holiday rentals, land, or a new home, at Harcourts Ulladulla we’re proud to say we put the focus on Global, National, Local and most importantly You. Harcourts Ulladulla office is located in the best position in town between ANZ, Woolworths and Target with maximum exposure. Harcourts is the fastest growing real estate franchise in Australasia with over 780 offices internationally. As a member of the Harcourts Group, Harcourts Ulladulla will provide your property with nationwide exposure. 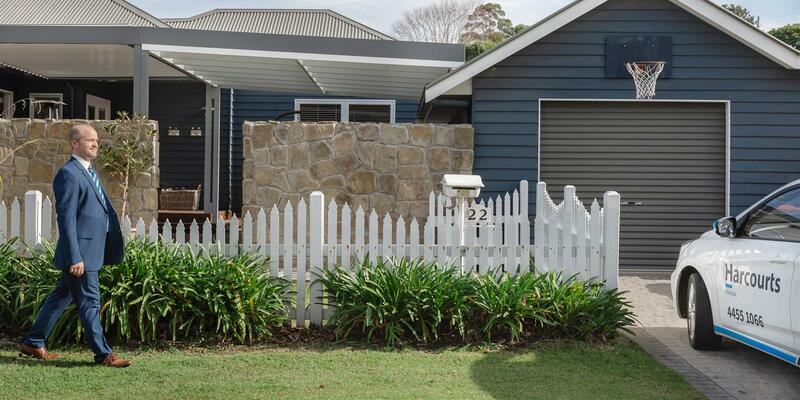 When you come to Harcourts Ulladulla in search of your perfect property, your property consultant will look to establishing your goals and set about achieving them for you. It is their job to listen to what you want and will guide you through the process of buying a house, providing advice on property values, investment potential, finance options and legal requirements.